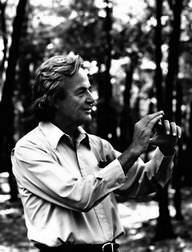 Photo of Richard Feynman, taken in 1984 in the woods of the Robert Treat Paine Estate in Waltham, MA, while he and the photographer worked at Thinking Machines Corporation on the design of the Connection Machine CM-1/CM-2 supercomputer. Richard Feynman was an American quantum physicist who is best known in the physics community for his theory of quantum electrodynamics. Richard was part of the team that developed the atomic bomb of World War II. He was also a member of the Rogers Committee, the committee in charge of investigating the spaceship Challenger disaster. Richard won the Nobel Peace Prize for his theory of quantum electrodynamics. The USPS released a commemorative stamp featuring Richard. There is an opera called “Feynman” and there was a 2-person play portraying a fictional account of what a day in the life or Richard would have been like. Richard Feynman was a famous American physicist, who was born on May 11, 1918. As a person born on this date, Richard Feynman is listed in our database as the 3rd most popular celebrity for the day (May 11) and the 4th most popular for the year (1918). People born on May 11 fall under the Zodiac sign of Taurus, the Bull. Richard Feynman is the 84th most popular Taurus. 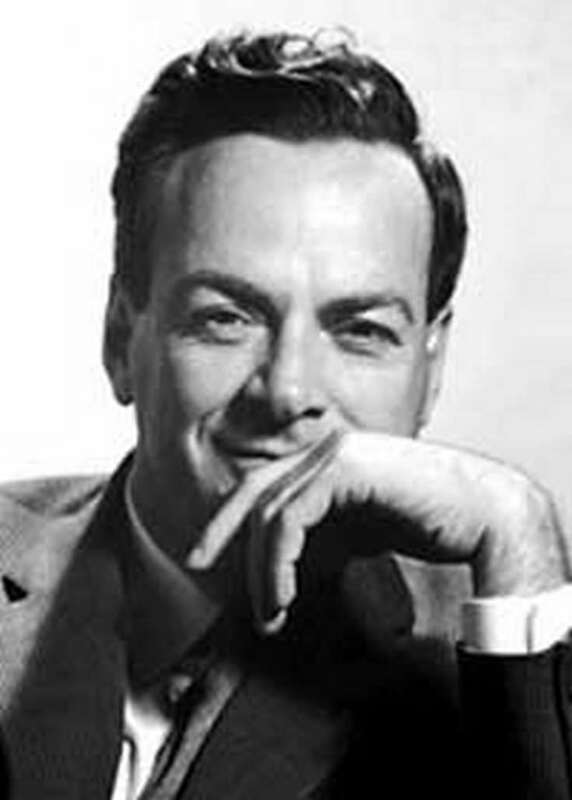 Aside from information specific to Richard Feynman's birthday, Richard Feynman is the 597th most famous American and ranks 56th in famous people born in Queens, New York, U.S. In general, Richard Feynman ranks as the 1012th most popular famous person of all time. “The Famous Birthdays” catalogs over 25,000 famous people, everyone from actors to singers to scientists to serial killers and more. If you're curious to see who was born on your birthday, you can use our database to find out who, what, where, when and why. You can search by birthday, birthplace, claim to fame or any other information by typing in the search box, or simply browse our site by selecting the month, the day, the horoscope, or any other clickable option. 56th born in Queens, New York, U.S.